When X-rays interact with matter, they lose energy due to Compton scattering, pair production, and photoelectric effects. The respective strength of these three effects depends on the energy of the radiation. In the our range of energy the photoelectric effect plays the most important role. Figure below shows the schematic course of the transmission as a function of the radiation energy . The cause of the irregularity that is known as “edge absorption” is the photoelectric effect. 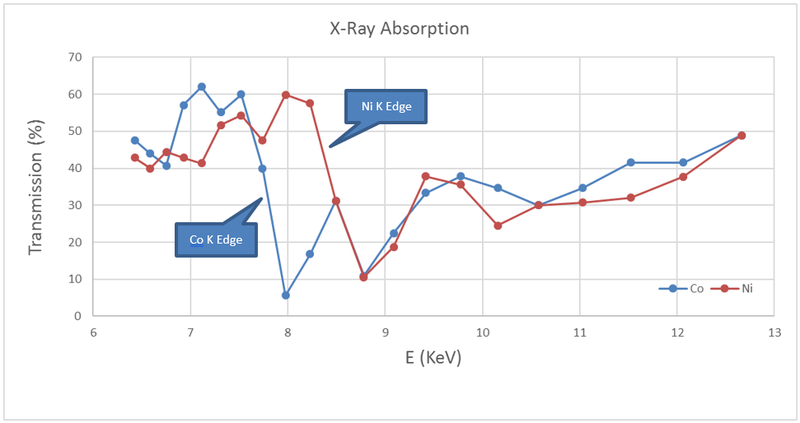 The study of the X-ray absorption can be performed with our diffractometer. A crystal such as NaCl diffracts each wavelength of incoming radiation at a different angle, according to Bragg’s Law. 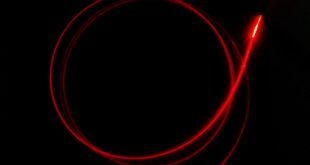 The nearly monochromatic x-ray beam “produced” by the crystal can be used to measure the interaction of matter with a specific energy of x-rays. This experiment will measure the transmission of x-rays through various elements, and how the transmission depends on energy. First of all we have to record a spectrum with a “blank slide” in place (no absorber). It is necessary to know the intensity of the original radiation beam in order to later calculate percent transmission. The spectrum is shown in the chart below. After this first measure we insert the Copper (Cu) filter and record another spectrum with exactly the same settings. We Repeat this procedure, replacing the filter with Zinc (Zn), Nickel (Ni), and Cobalt (Co). The intensities measured with the various filters are compared to the original intensities in order to calculate the X-ray transmission (%), related to the X-ray wavelength or, better, related to the X-ray energy. β radiation, allowing experiments to be performed with only Kα radiation. 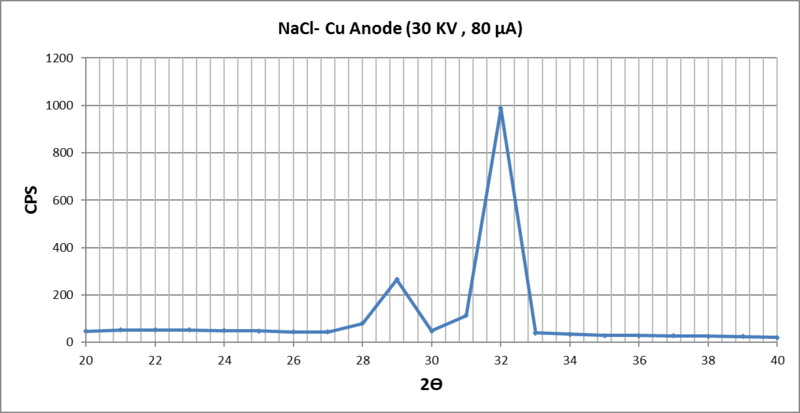 Observe that only the Cobalt Foil has absorbed or “filtered out” both the CuK emission lines but that Nickel has dramatically discriminated between the Kβ and Kα radiation. 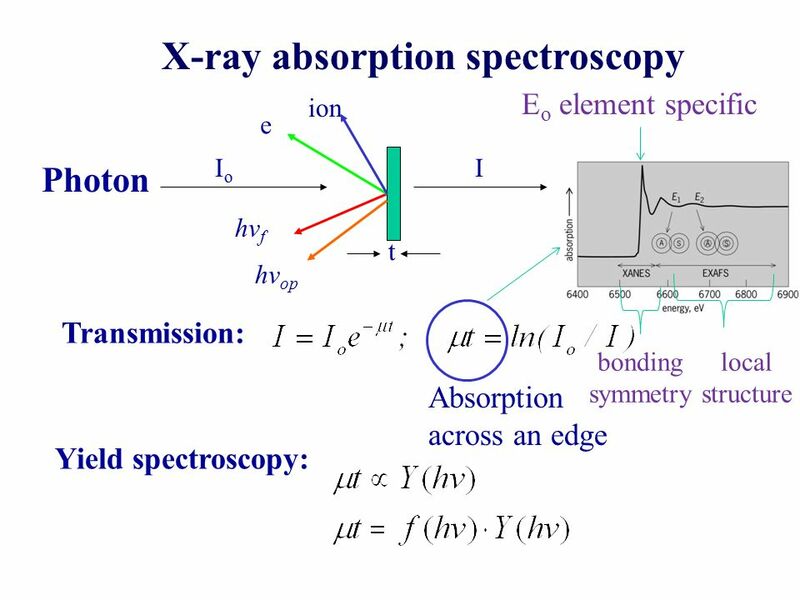 Clearly the absorption of X- rays is dependent not only on the thickness of the absorption material but also on true nature of the material itself. The Linear Absorption Coefficient is not therefore sufficiently definitive for X- ray purposes, especially with thin foils where the effect due to the material is greater than that due to thickness .